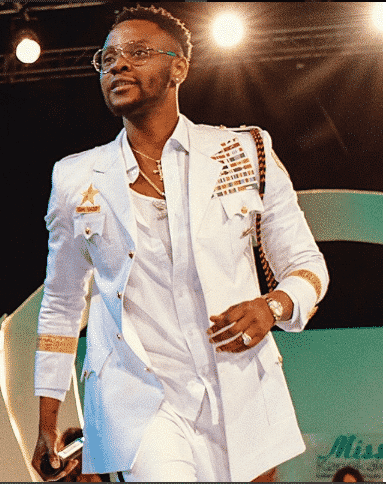 Kizz Daniel has revealed the challenge for his currently trending new song; “Fvck You,” is not ending anytime soon as he wants the Nigerian President; Muhammadu Buhari to participate in the challenge too. 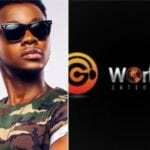 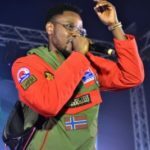 Kizz Daniel revealed this through his Twitter account after there were calls from a section of the social media to have the challenge annulled in order to escalate the #ENDSARS campaign. 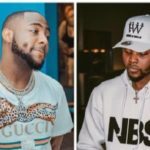 The “Fvck You” challenge has been trending heavily on social media since its release and has actually monopolised the attention of those present on social media. 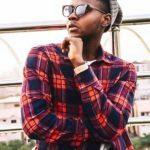 However, after news of an unfortunate killing of an innocent young man by men of the Special Anti Robbery Squad in Lagos, there has been the resumption of an hashtag, #ENDSARS on social media which the “Fvck You” challenge has shrewd its importance. 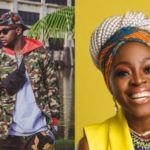 People are now calling for the “Fvck You” challenge to be stopped in order to have the ENDSARS campaign thrive but Kizz Daniel has reiterated that the challenge continues until Buhari does a challenge too.